A whimsical collection of styles and colors that work in versatile settings. 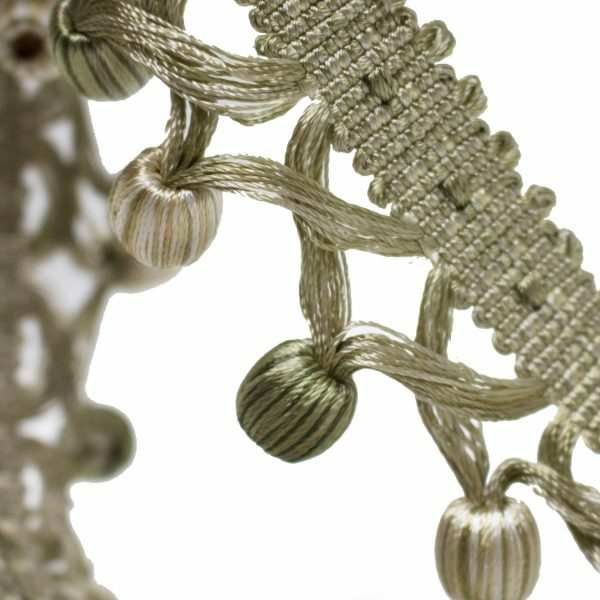 The sweet and delicate criss-cross ball fringe can be used on a variety of pieces. Coordinating items are available in energetic colorways.